« Anita North Does It Again: The Warmest Day of Twelve in Northern Manitoba, Canada Was -35 Degrees Fahrenheit! The sun finally came out this morning and the baby cranes were great. A couple is coming from Sarasota tomorrow (FRI 29 MAR) for a morning crane session, and blog regular Donnette Largay is coming up to ILE from Palm Beach on Saturday for an afternoon and a following morning instructional session; she needs help with setting up her Canon gear and getting sharp images. Join me at ILE most any but Thursday for the next two weeks to photograph silly tame Sandhill Crane chicks and colts. Best news: there is a third pair on eggs that might be hatching very soon. Lodging in my home is available most nights. If you are interested, please get in touch via e-mail or call my cell at 863-221-2372. Limit three, likely: 1. Join me at Gatorland in March or early April as below — it has been great recently. You will learn a ton. If you are interested, please get in touch via e-mail or call my cell at 863-221-2372. Limit three. Saturday Afternoon session — 4pm til closing: $150. Full day with the working lunch: $450.00. Sunday morning session 7-10am: $200.00. Save $100 by creating your own mini-IPT by combining a Full day Saturday session including a working lunch with a Sunday morning session with a working lunch. Limit: three photographers, likely 1. Only $650 for a ton of learning over two days. As I said, cheap! Roma, Texas Rio Grande Valley IPT. Thursday April 18 – through the full day on Sunday Sunday, April 21, 2019. Meet and greet on the evening of Wednesday April 17 at the Ramirez Ranch. Four full days — 8 photo sessions: $1799. Limit 4 photographers/ Openings 2. 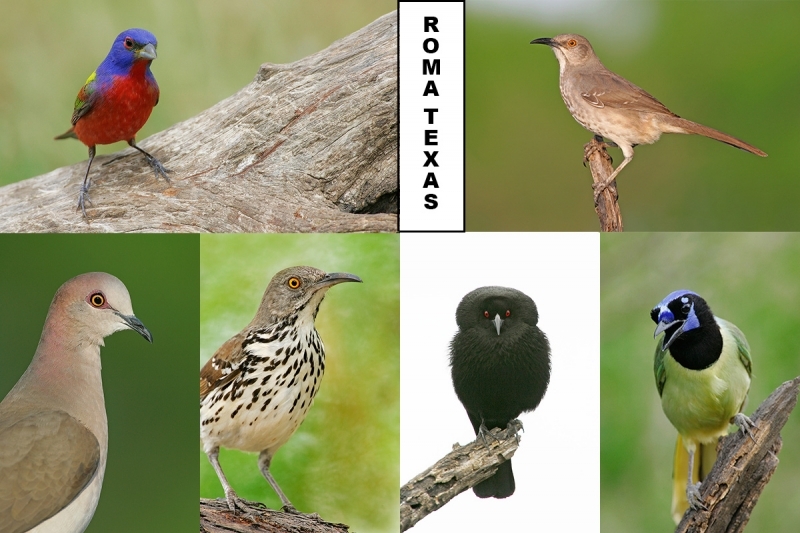 Join me in Roma, TX at a private ranch in the Rio Grande Valley to photograph most of the valley specialties at close range: Green Jay, Hooded Oriole, Long-billed Thrasher, Golden-fronted Woodpecker, Chachalaca, Bronzed Cowbird, Curve-billed Thrasher, Phyrrhuloxia, Crested Caracara, Northern Cardinal, Inca Dove, several species of sparrows likely including Lark, and if we are a bit lucky, Painted Bunting. Migrant warblers are also possible. Both morning and afternoon blinds are at ground level and each has a new water feature right in front of the blind. Learn to create pleasing feeder set-ups. Midday Photoshop and image review sessions. Please shoot me an e-mail for info on lodging and meal arrangements. Fly to McAllen, TX (MFE) and rent a decent sized vehicle. Click here to order or see the Save $10 Bundle offer below. 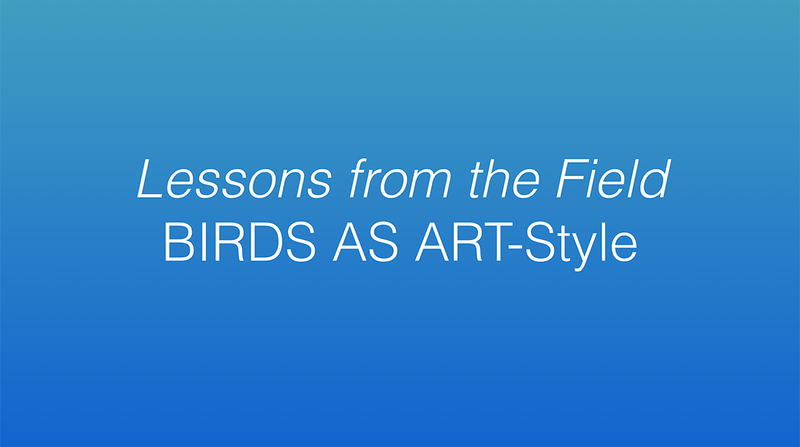 Lessons From the Field/BIRDS AS ART Style is a 1 hour, 15 minute click and play MP4 video. It is available here in the BAA Online Store, by phone order, or by sending a Paypal for $10.00 to birdsasart@verizon.net. As the file is a large one, be sure to upload it when you have a good internet connection. How do I know what to photograph? Thoughts on Creative Vision. I I had to choose just one, sunny or cloudy, what would I do? When the sun is out, point your shadow at the subject. The importance of isolating your subject. The importance of the background. Photographing flowers, trees, and plants. Photographing in bad weather; don’t be a wuss! Photographing in tough conditions; don’t be a wuss! Photographing birds in action and bird behavior. The search for Happy Campers. Tackle your bucket list with a vengeance. 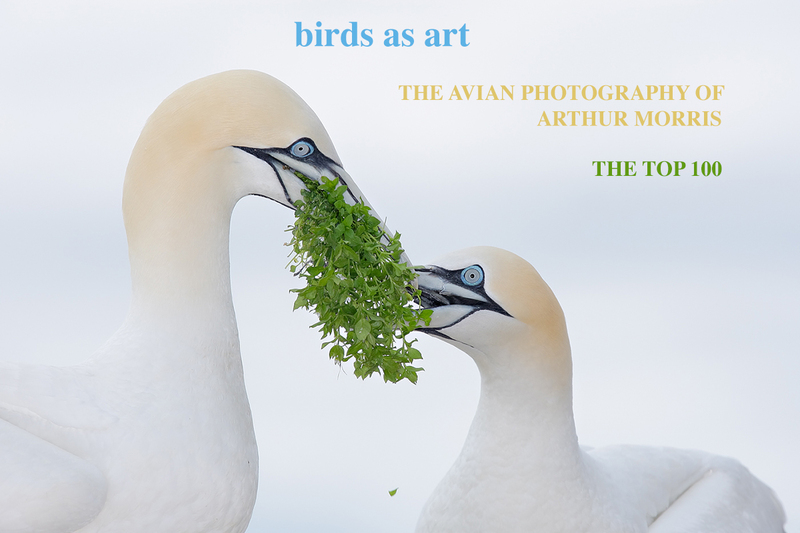 Order the Lessons From the Field MP4 video and add a copy of the birds as art: The Avian Photography of Arthur Morris/The Top 100 (via convenient download — normally sells for $20.00) for an additional 10.00. Order the bundle for $20.00 by clicking here. From Para 1 above: I am still free for Gatorland on Saturday morning if there is a taker. All well here in NW WA state. Be well.